Parents must submit a complete registration for each child who wants to register for the After-School Program. Parents must complete the Registration form and submit it with a $60 non-refundable registration fee for each child. The Registration Form contains several parts. Parents must complete the first page of the application and include email addresses so that we can keep you updated with Club information. ​This form is to be completed by parent or guardian. Please answer these medical questions about your child. Parents must read and sign the Consent Form. The signed consent form must be submitted as part of the Registration Form. You keep the Policies. Each child will need an updated Physical and Immunization Record that is not more than one year old. Most doctors have their own forms. If your physician does not have his/her own form, you can give the doctor this form to complete. Your gift today can help change a child’s future. 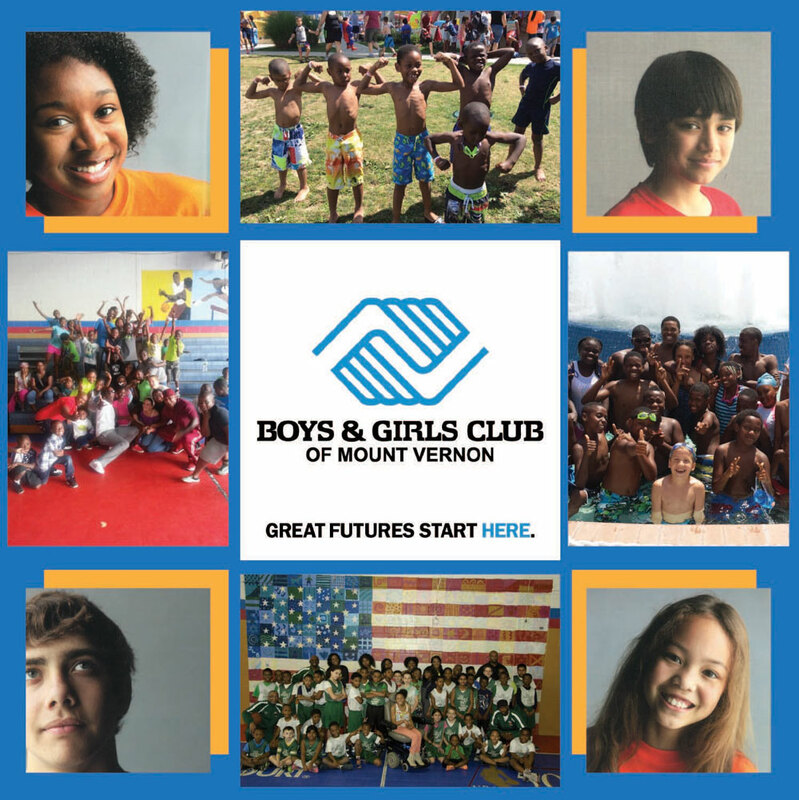 The Official Site of Boys & Girls Club of Mount Vernon. © 2019 Boys and Girls Club of Mount Vernon. All Rights Reserved.